M.E /M.Tech. Ph.D B.E /B.Tech B.Sc. M.Phil. M.Sc. B.Com B.Voc. M.B.A M.C.A. B.A. B.Arch B.B.A B.C.A. B.Ed. Spl.Ed B.Lib.I.Sc. M.A. M.Arch M.S.W. 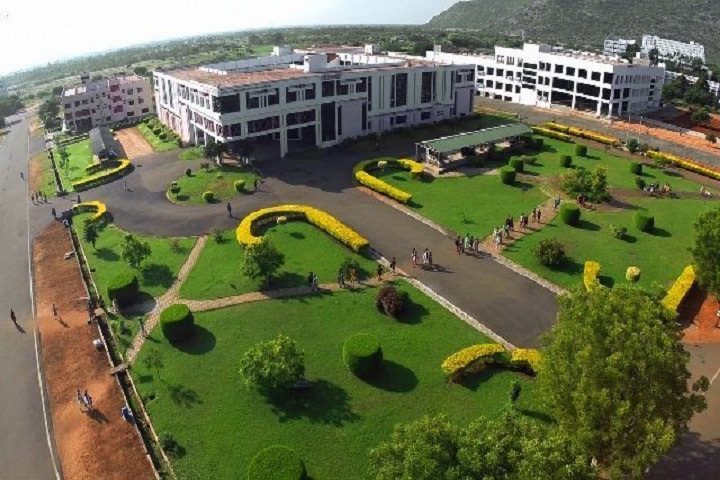 This College is accredited by NAAC A (National Assessment and Accreditation Council) validity is 15 Nov 2020 and the score is 3.11 . College is good for average students.they care very much about the growth of weak student.college location is very peaceful.college is very Green and clean.library is having LAN connection and about 1lakh books and journals. 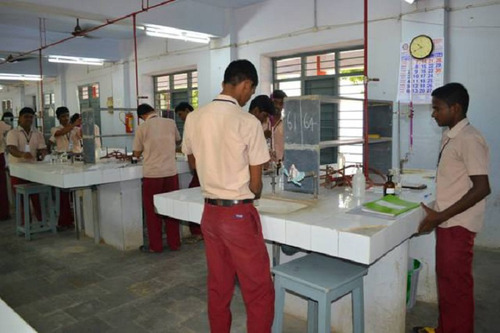 Labs are very useful for experiments.college having international research center providing research experience. Teaching , infrastructure and placement is good. This university is so far good for south Indian peoples and good for north Indian peoples .But regarding placement the university is very much careful and try to place all students in good companies according to student capability. Campus is fabulous. I had a great experience in the university. My college gave me an environment to make friends, learn, visualize things. When I entered my department the whole life started changing. We started doing teamwork and learned many things with fun. My college life is adventurous and thrilling. Placement cell is good and gave us much training to get placed in many companies. A great college to enjoy your college life. There is no other college with this great campus and placement. There are attendance criteria issues i.e. too much attendance is required. Overall its a good college with good faculty. Fee for clg and hostel per year?? Sir. 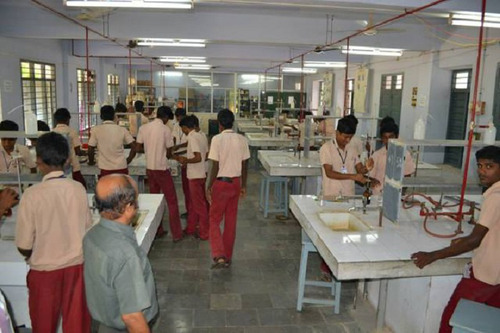 Is kalasalingam university is good for b tech food technology. Did it have good placement for b tech food technology. Is the fee structure given in this app for b tech in kalasalingam university is per year or total amount. total amount only for tution fee. This College is accredited by NAAC (National Assessment and Accreditation Council) A validity is 15 Nov 2020 and the score is 3.11 . Library :The Central Library was started along with the institution in the year 1984. It is a two-storied building built on a land area of 1,01,822 square feet and fully air-conditioned with the seating capacity of 750. The Central Library strives to its readers in the interest of creativity and innovation, the predecessors of Research and Development. 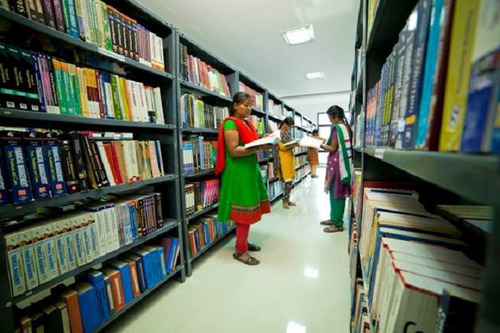 It has a well-equipped library stacking 88323 volumes of choice books in various engineering, management, advanced sciences and general. 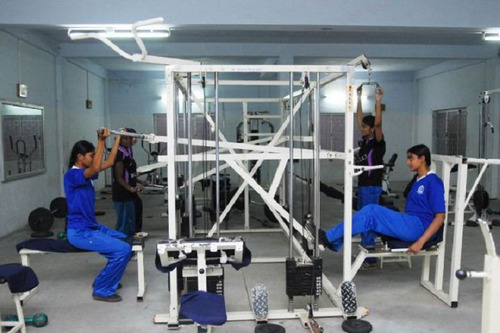 Sports :The college has sports facilities for all students. International Standard Track with 8 Lanes. Indoor Stadium built up with residential facilities for Sportspersons. Modern GYM for both Men and Women Students. 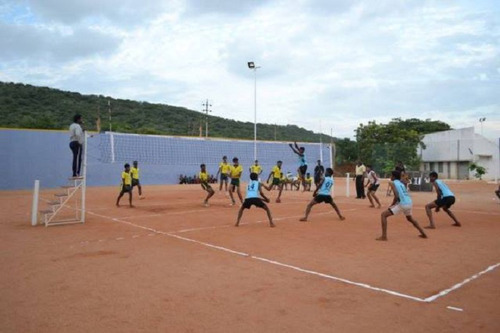 Separate playgrounds for all major games with floodlight facilities. Laboratories :The virtual lab is a series of hands-on experiments and demonstrations using a simulated chemistry laboratory. Students can also build their own simulations using electronic spreadsheets. 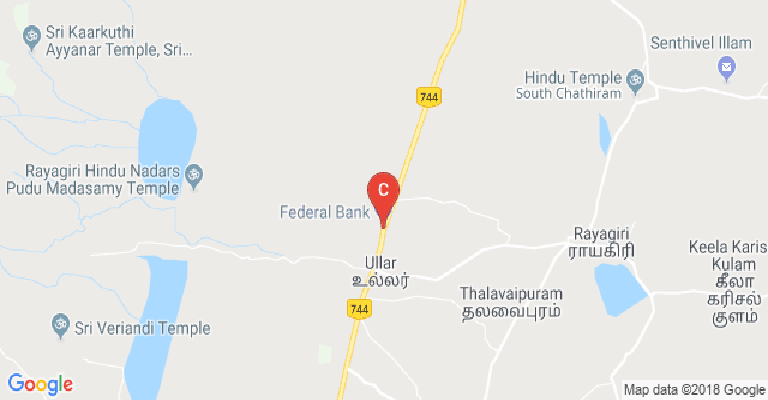 Banks/ATMs :The Institution has built a bank-building near the main entrance of the Institution and leased it to the Union Bank of India, a nationalized bank. It is elevated to a core branch now. The services of the bank include offering educational loan to the needy students, gold loan, personal loan and housing loan to the campus community. The bank has set up two ATMS; one on the bank building and the other centrally located in the campus. Medical/Hospital :The Institution has built a clinic on campus and appointed a male and a female doctor and also sufficient medical attendants to attend to the physical problems of the campus community. Care has been taken to stack ample drugs and injections and the other necessary items in the clinic. 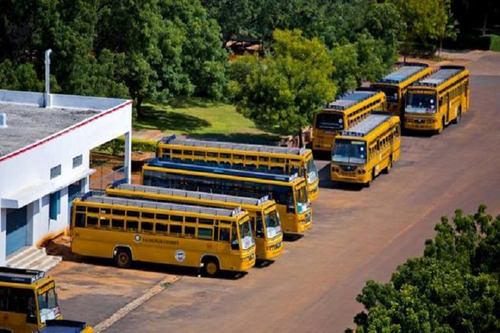 A round the clock ambulance service is also available on campus to shift the patients to the nearby multispecialty hospitals if there is a need. 30 beds are also available for providing immediate treatment to the students. A trained counselor is also available to provide counseling to the needy students. Convenience Store :Five Photocopying Centres have been outsourced to five different contractors on campus. 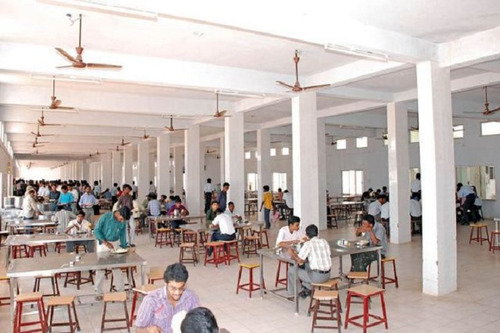 These outlets are functioning in different locations of the Institution premises and serving the students and faculty. These units not only take photocopies, but also take up other student-friendly activities such as lamination, spiral binding, theses-binding and colour print-outs. 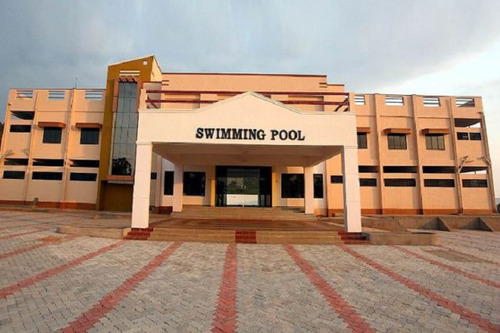 Swimming Pool :The Swimming Pool is constructed with the technical advice from Mr. V. VALVEEMARAJA, Formerly Manager, Stadium Officer, Aquatic Complex Velacherry, Chennai. 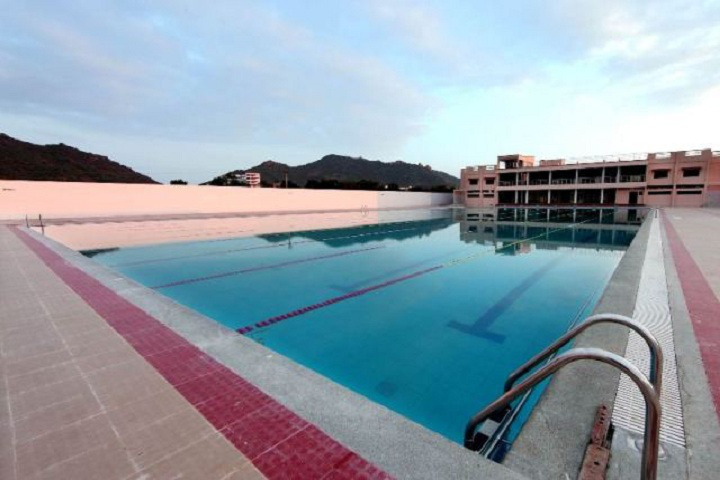 Total area of the Mark Andrew Spitz Swimming Pool-5667 sq.m.